Was the tithe just for Israel, or is it also applicable to Christians? Must a tithe go only to your local church, or can it be received by any Christian organization? Do we tithe on the net or the gross amount? 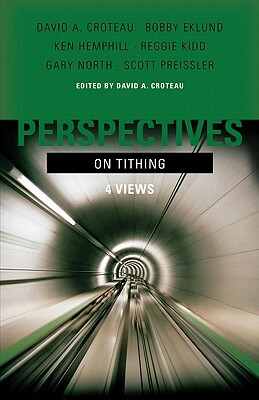 "Perspectives on Tithing" presents in point-counterpoint format the most common views about how Christians are to give of their financial resources, addressing the myriad of questions that surround the complex issue. Ken Hemphill (Empowering Kingdom Growth) and Bobby Eklund (Eklund Stewardship Ministries) contribute "The Foundations of Giving" while the book's editor, David A. Croteau (Liberty University), writes "The Post-Tithing View: Giving in the New Covenant." A chapter by Reggie Kidd (Reformed Theological Seminary) is called "Tithing in the New Covenant? 'Yes' as Principle, 'No' as Casuistry." 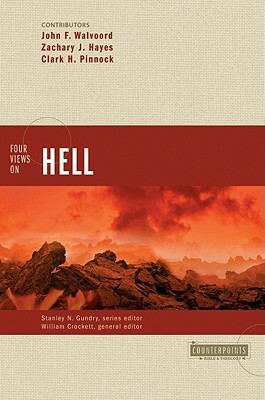 Finally, Gary North (Institute for Christian Economics) looks directly at "The Covenantal Tithe," and Scott Preissler (Southwestern Baptist Theological Seminary) provides the epilogue. Author Name: Croteau, David A.